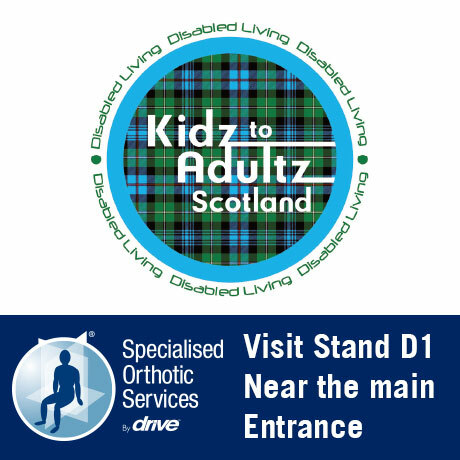 We are pleased to announce that SOS will be exhibiting at Kidz To Adultz Scotland. The Kidz To Adultz exhibitions are some of the best in the country for parents and carers. 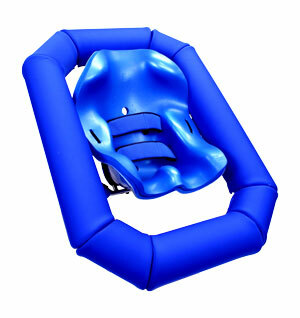 The exhibition is a great way to find out about the special seating, positioning and mobility products on the market. SOS will be exhibiting a range of products including the new Hydro-Pod – Hydrotherapy flotation device, P Pod, Nessie, Toilet, shower and bath seating solutions. Our stand will be visible from the main entrance so please come and say hello. We will be offering special show prices on P Pod and Nessie during the show. Please visit our stand for more details.